The Sydney Opera House is hosting a sensational new music event that will bring together some of the greatest songs ever written by women, performed by some of Australia’s leading female artists. 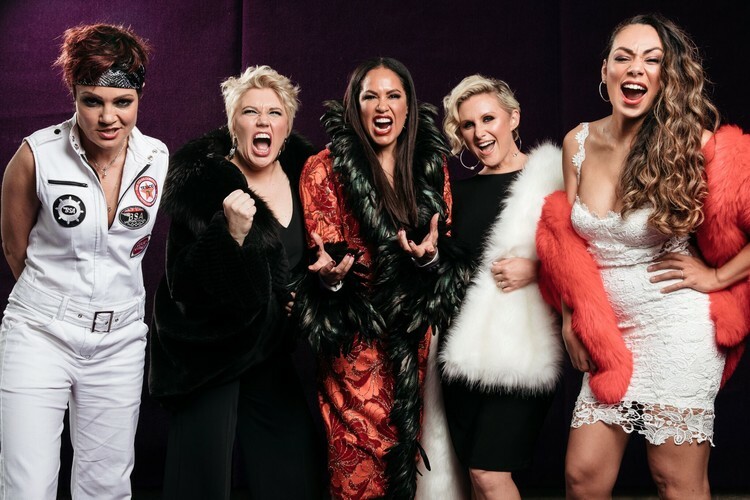 Taking its inspiration from Helen Reddy’s legendary lyric, this brand new show is a musical tribute to female empowerment and plays for two nights only. Tickets go on sale at 9am Tuesday 11 September 2018. In a concert packed full of energy, hear iconic music from Amy Winehouse to Madonna, Dolly Parton to Carole King, Anastasia to Adele, Etta James and Alanis Morissette, culminating in a very special tribute to Aretha Franklin. Expect to hear legendary hit songs like Natural Woman, Respect, 9 to 5, Express Yourself, You Oughta Know and the anthem I Am Woman. 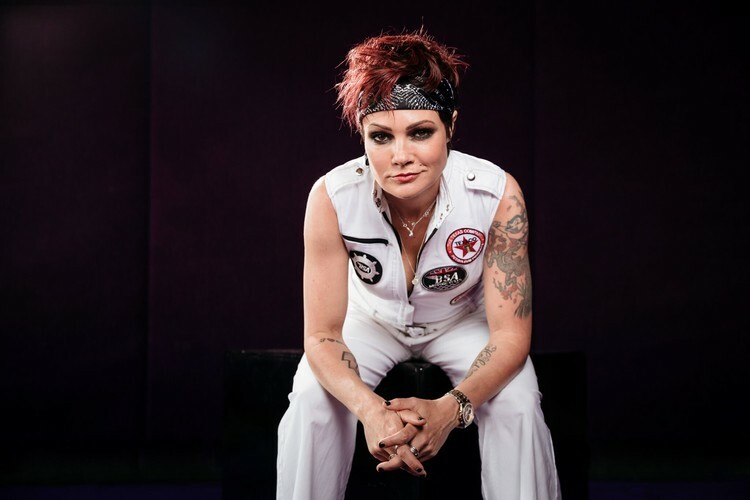 Performed by a powerful line-up of Australia’s most talented female singers and artists, including Christine Anu, Tania Doko, Sarah McLeod, Emma Pask, Melinda Schneider and Prinnie Stevens with more to be announced, hear these hit songs sung live with a rocking, all-female eight-piece band, led by the incomparable Tina Harris. Grab your friends and get ready for a night that celebrates the female voices that changed music and the world.